Harbour Rise is a rest home for the elderly. 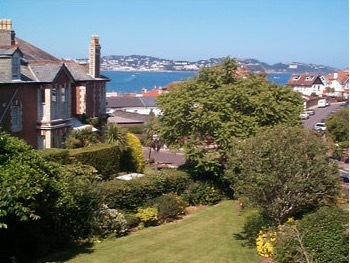 It is situated in one of the prime positions in Torbay with panoramic views from the lounges and many of the bedrooms over the bay. The Picturesque harbour of Paignton and the shops and Goodrington sands are a short walk away. We have developed four beautiful apartments to provide 24 hour care cover ‘on-site’. The apartments have a bedroom, kitchen, bathroom with shower, and a lounge with access to a patio area and a gently sloping garden with sea views. Harbour Rise Day Care is a combination of care and activities designed to meet the individual needs and demands required to help people retain their independence and dignity in the community. We have been providing Day Care for over twenty years.